Voedingssupplementen Nederland (Dutch Supplements) is an official certified druggist and retailer of nutritional supplements and self help medicines. We are located in Hoogeveen, The Netherlands. In our webshop you find a large range of products, which are well-arranged in categories. 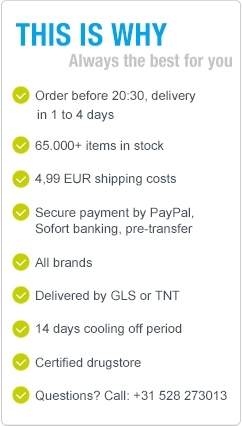 The order process is very clear and easy, so customers have to spend little time in paying for their order. We run the website voedingssupplementennederland.nl. A dutch website, where Dutch and international customers can order their nutritional and dietary supplements. We spend much time and attention to improving the website for normal and mobile customers and to improve customer experience in a positive way! Voedingssupplementen Nederland (Dutch Supplements) sells more than 1500 brands of products, from supplements to natural and organic foods. Our customers can choose out of a range of secure payment options. We have most of the well known payment methods many people are used to like iDeal, Mastercard, Paypal, internet banking, Giropay, Bankcontact and more. Important for us is that customers feel a sense of security when surfing on our website and during the payment process. The whole website is SSL secured, so people can not monitor your activities on our website. Every page is encrypted with SSL, which is indicated by the key lock in the address bar or the "https" at the beginning of the website address. 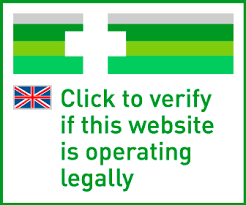 We do not store payment information on our website! To further be of service to our customers, we have full time druggists which can help make informed decisions concerning supplements. A druggist can help with product information and to weigh personal circumstances. Because our assortment is very large, it can be difficult to make a choice, so please call us if you need help. Chat with a druggist or get product info, availability: working days 9:00-12:30.